Check it out, the fabulous Sarah B. 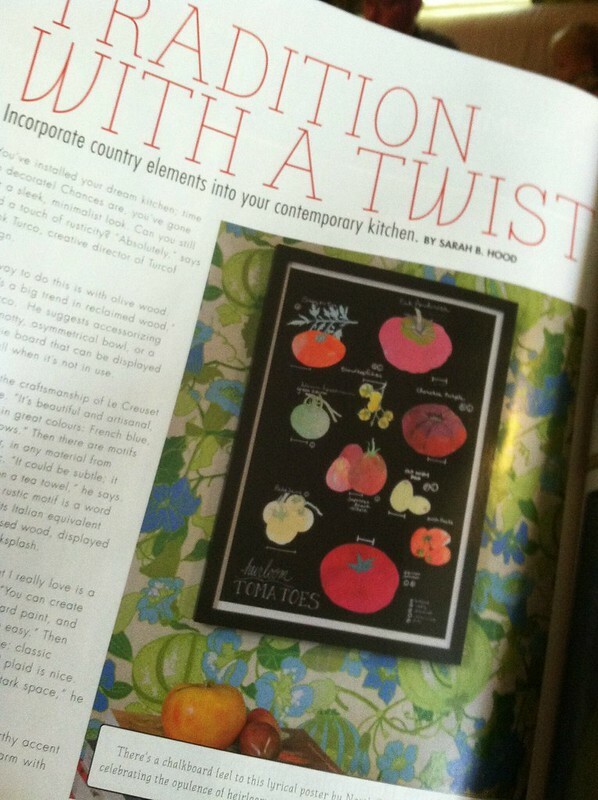 Hood used one of my prints as an example of a way to bring country elements into your kitchen in Hoss Magazine! I'm so proud and grateful!